First of all, I do have to mention that your lipstick life time will depend on things such as what product you are using and if you are having a meal in this time. If the lipstick isn’t that great quality – that will play a part in its lasting power and I find that no matter what product I use (unless it is a stain) – I will have to re-touch up my lipstick after a meal. But now onto just a few of my tips and tricks on how to make your lipstick last longer! Step 1 – Exfoliate your lips. 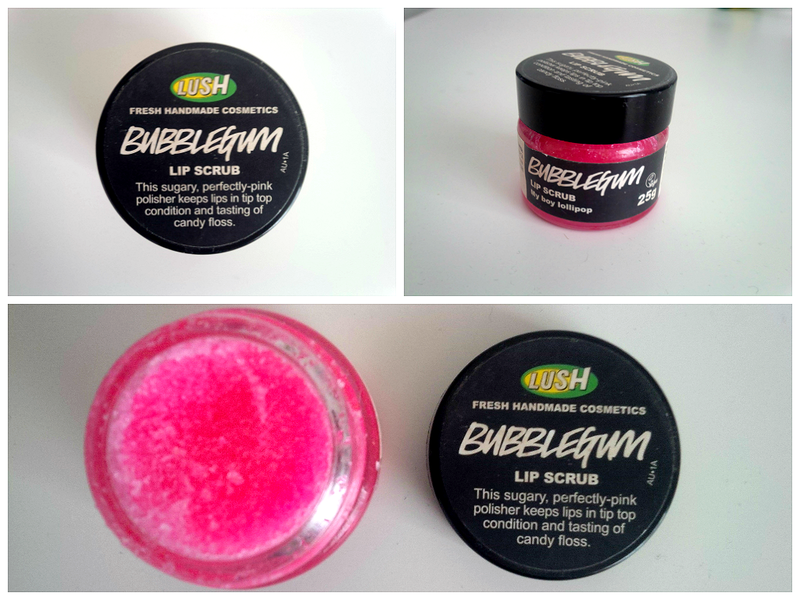 I personally use the Lush Lip Scrub in Bubblegum. All you have to do is dip your finger in to the product and then scrub your lips with it. It is best to do this over your bathroom sink or have something laid out underneath you to help catch the sugar crystals and stop it from going everywhere. By exfoliating your lips before you put any product on them – this will just take off all of the dead skin on top. This prevents flaking throughout the day and your product coming off with it! Sounds a bit icky but it is a step that I never skip – especially when using dark lipstick. Step 2 – Apply a lip balm. I am constantly alternating between lip balms – pretty much due to searching for my holy grail balm and I don’t like to throw products out before really trying to make them work! 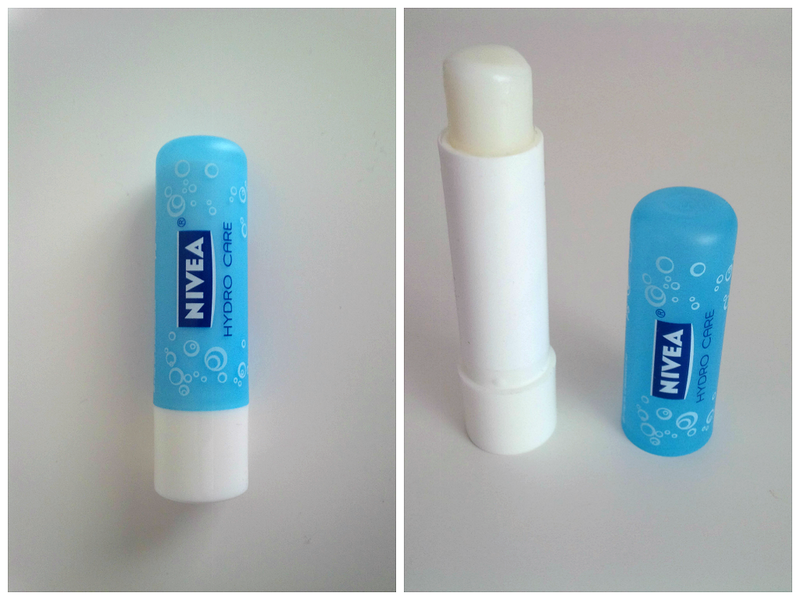 Right now I am using the Nivea Hydro Care. By applying just a little bit of lip balm – this will add some moisture back into your lips after exfoliating them. You do not want to be putting lipstick onto dry lips as this can dry them out even more and leave them with that ‘cracked’ appearance. Be sure to only use a little bit of lip balm – try not to slather it on (ah herm, my name is Hannah and I am guilty of using too much lip balm)! 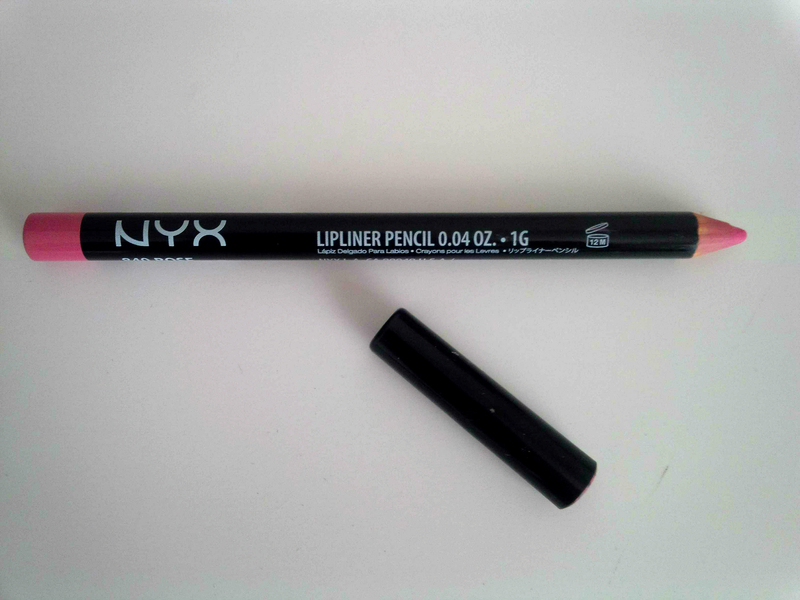 Step 3 – Use a lip liner. Right now my favourite lip liners are the ones from NYX. Stay tuned because I am thinking of writing a review on these! Pictured is 840 Rose. Not only will a lip liner help to keep your lipstick on your lips for longer but it will help to avoid that ‘bleeding’ affect that some thick dark lipsticks have. When it comes to applying this product – I know a lot of people just like to line their lips but I also like to line and completely fill in my lips. I just find that this method gives me a better colour payoff and really helps to make my lipstick last longer as it creates a base for the lipstick. 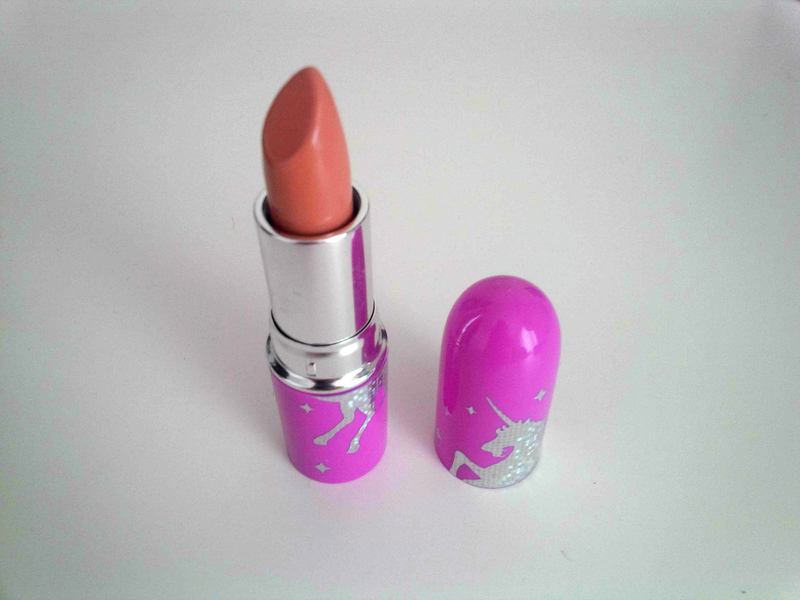 Step 4 – Apply your lipstick! By using as much or as little that works best for you. Pictured is Babette from Limecrime. Step 5 (optional) – Swipe on some gloss on top. I do not always use gloss on top of my lipstick – it really just depends on how I’m feeling that day or if my hair is up or not as I tend to not use gloss if my hair is down (it flies onto my lips!). But I have to admit I do find that my lip products last longer if I put a little bit of gloss on top! How do you make your lipstick last longer? Do you have any tips that I should try out? Let me know your thoughts!